The head teacher of Gem Primary School in Palabek Gem Sub County, Lamwo district, is in trouble for an alleged misuse of school stamp. Richard Otim has been placed under investigation by district authorities to find out circumstances how the school stamp for Gem Primary ended up being used in disco in Padibe Town Council. The school stamp was allegedly used from January 15-17 at Satellite Beach, a discotheque at Padibe Town Council—with revelers stamped on the palm or wrist to show payment of entrance to the disco. Palabek Gem Sub County where the school is situated and Padibe Town Council are 22 kilometres apart. The stamp was also reportedly used in a competition where six winners were each awarded airtime worth 5,000 shillings. 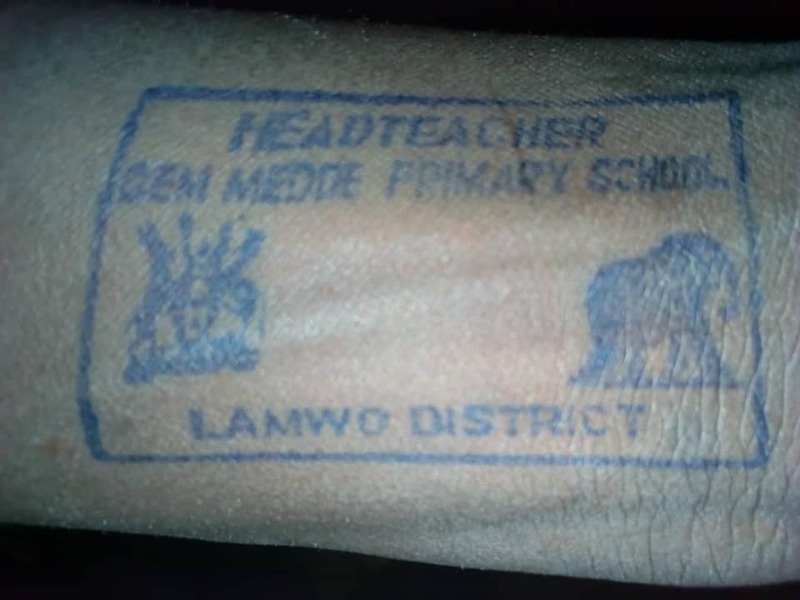 Lamwo Resident District Commissioner, James Nabinson Kidega, said he wants the head teacher investigated for alleged misuse of the school stamp. Mr Kidega also questioned how a school stamp could end up being used in a night disco. Mr Otim however denied any wrong doing saying the school stamp was mistakenly taken from his locker at home from a group of youth he employs at his night club. He explained that the stamp ended up at his home after he had used it to appraise teachers the previous day at the Lamwo district headquarters. The Palabek Sub County LC III Chairperson Patrick Olal, described Otim an indiscipline teacher who is failing the education. According to Olal, Otim will appear before the Sub County Council meeting to explain how he took the school stamp from his office for use in a private business. 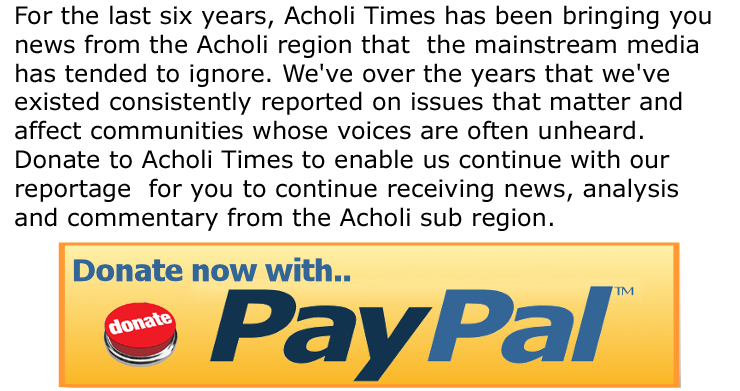 The Lamwo District Education Officer, Barnabas Langoya however said the matter has not been brought to his attention.